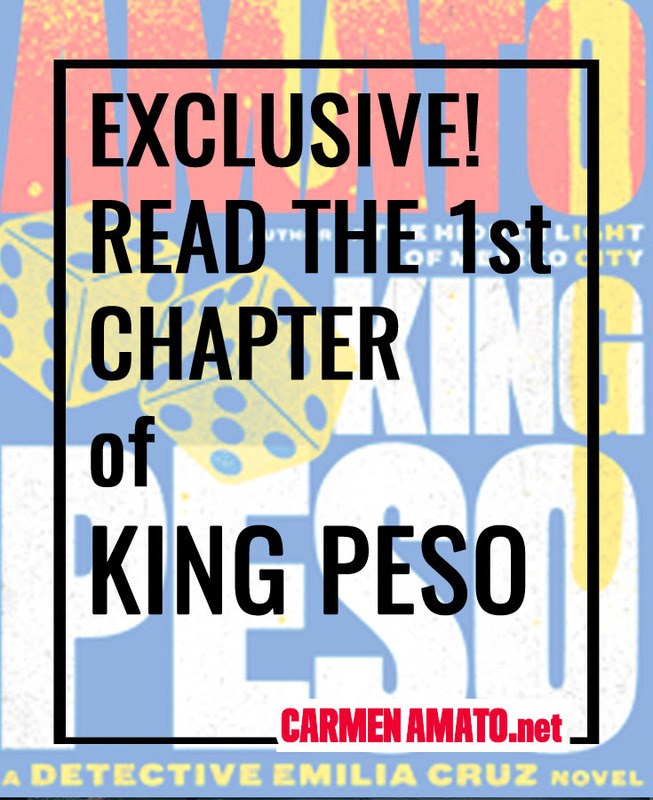 The countdown to KING PESO is officially on! 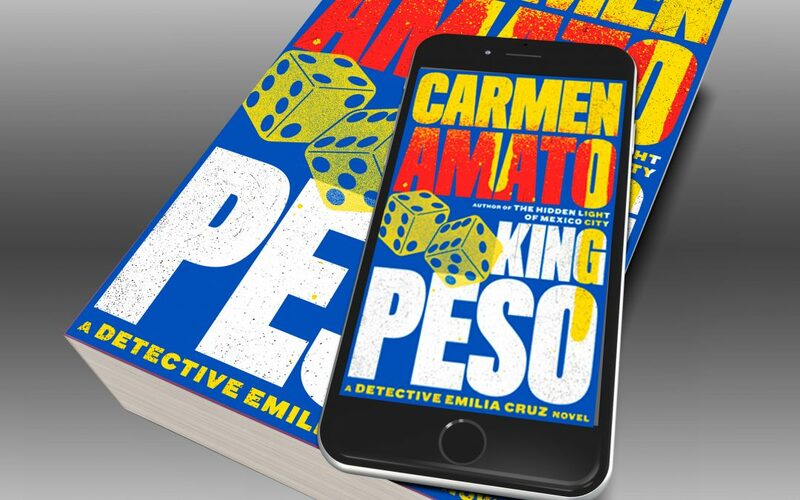 The 4th Detective Emilia Cruz novel will be released for Kindle on 18 August and in paperback on 30 August. While you wait to see just how hot it can get in Acapulco, read the first chapter. In KING PESO, Acapulco is rocked by the execution-style murders of three law enforcement officers in as many weeks. When her partner Franco Silvio’s wife is killed, it’s obvious to Emilia that the murders are connected and she could be the cop killer’s next target. She’s gambling on a task force to investigate but Emilia is reassigned instead. Her new police unit is a political time bomb championed by Acapulco’s ambitious mayor and overseen by shady union strongman Victor Obregon Sosa. Home is no refuge for Emilia; hotel manager Kurt Rucker has a shocking secret that could tear their relationship apart. It’s just another day in paradise, where Mexican drug cartels battle for control and politicians are bought with blood money. For Emilia, every spin of the wheel could be her last. Check out the Detective Emilia Cruz series page or get a free copy of the Detective Emilia Cruz Starter Library!